Jesse Rogers fired off a great Q&A with Cubs GM Jed Hoyer today, ranging from chatter about the Cubs’ internal changes at the minor league level to a number of hiring decisions to the model of the Patriots’ annual hunger and competitiveness and a Super Bowl prediction. 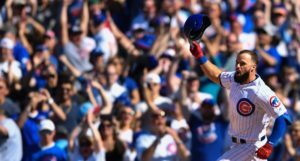 Although I could seize on a number of bits in there that really stood out to me, one thing I wanted to mention – as it’s a frequent subject of discussion now that the Cubs’ budget seems to have crowded them out of the priciest corners of free agency – is Hoyer’s defense of the decision to retain Cole Hamels. 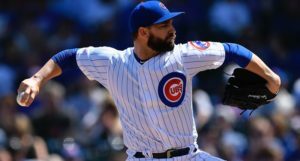 As you’ll recall, the Cubs picked up a $20 million option on the 35-year-old lefty back in November, long before the offseason pretty clearly demonstrated that market value on one year of Hamels is probably considerably less than that. To be sure, without picking up the option, there was no guarantee that the Cubs would have been able to hang onto Hamels, even if they tried to get him at a lesser price. 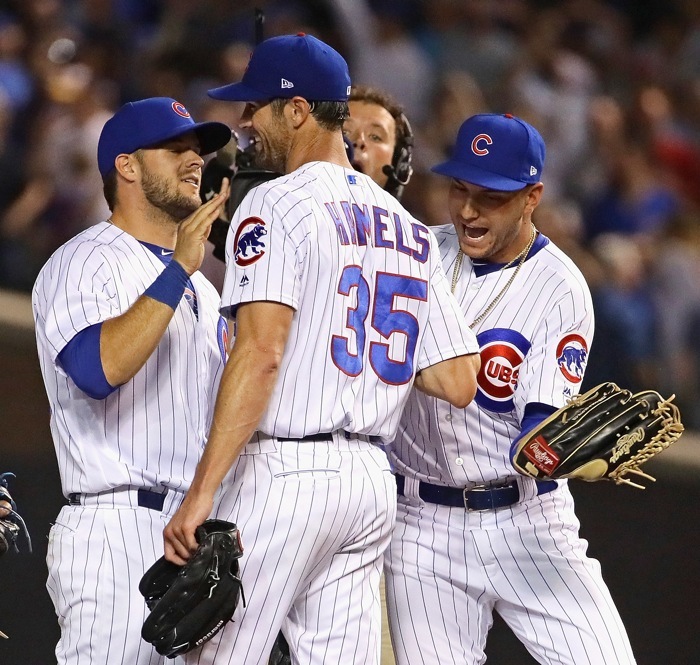 In other words – and without getting too deep into the weeds – Hoyer is saying the Cubs simply wanted to make sure they could hang onto Hamels for 2019. His potential value to the club was too great to risk losing. That basis for keeping Hamels is totally fine to me. 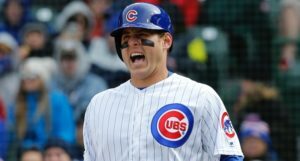 We’ll never know if that decision wound up preventing the Cubs from picking up a more sure-fire reliever or even from seriously entertaining a run at Bryce Harper (God forbid), but we can at least watch the upcoming season play out, and thinking more on whether the Cubs were justified in retaining Hamels at almost any cost.